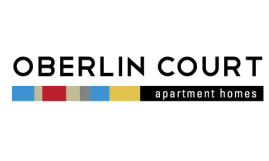 Oberlin Court offers a pet free and a pet friendly building. 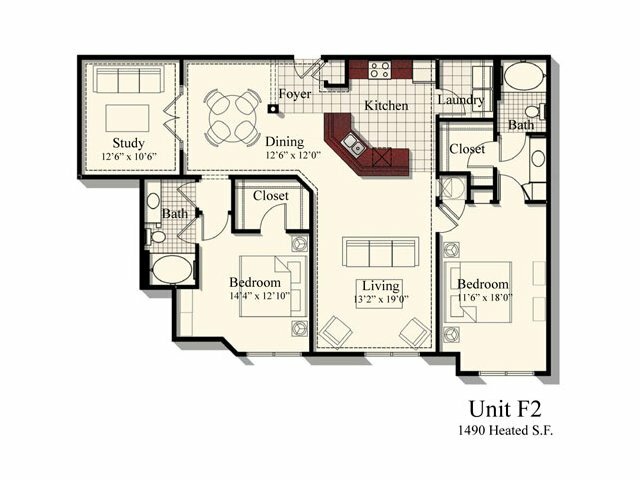 The pet friendly building allows up to two pets per apartment. There is a one time $300 pet fee and an additional $150 for a second pet. Pet rent is $20 per month, per pet.